With the mountains of Lower Hutt providing a dramatic backdrop, competitors of the kite big air nationals will provide the high octane action on the water. Harnessing the raw power of the southern ocean swells and the infamous local winds, Waterbourne will see kiters boosting to new heights! 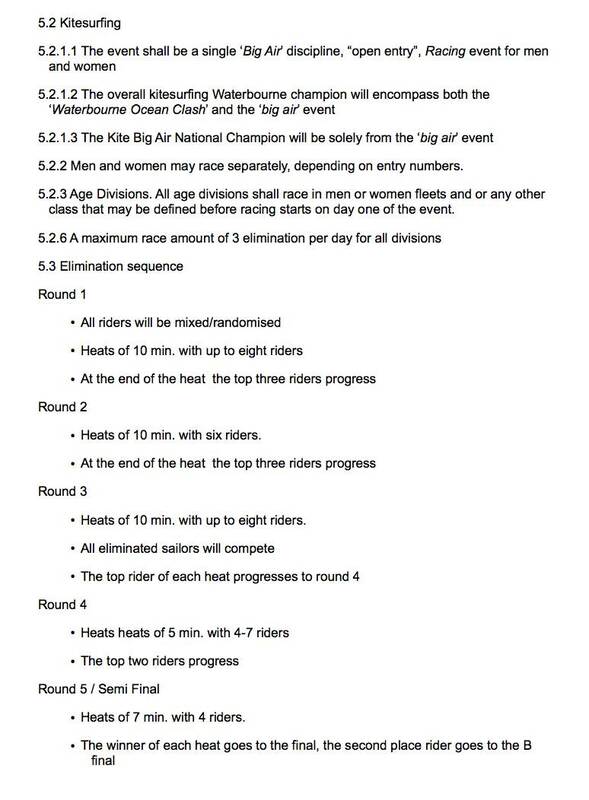 Alongside the adrenaline powered jumping, kitesurfer's will also be racing in the 'Waterbourne Ocean Clash' - New Zealands premier extreme long distance race. All forms of kitesurfing are allowed, including foils and twin tips. 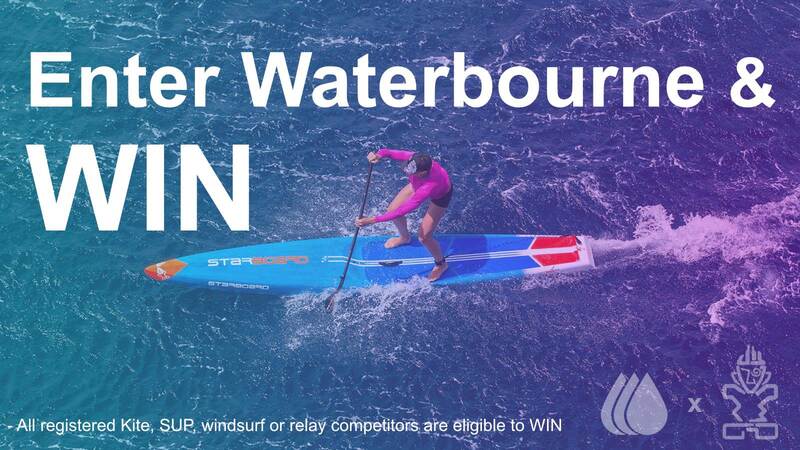 Not only will you be racing against fellow kitesurfer's but also against windsurfers and stand up paddle boarders where a handicap system will be used to ensure stand up paddlers, kites and windsurfers have a fair chance of taking out the overall race. 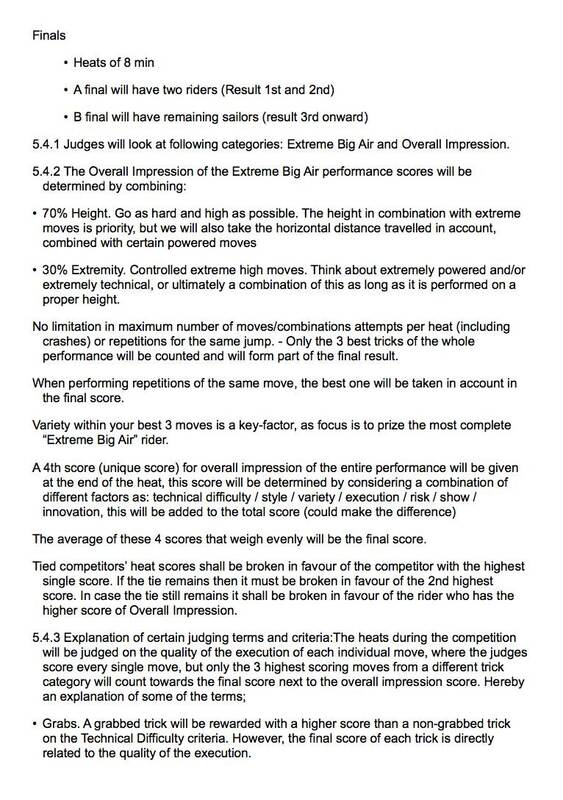 Do you have what it takes to win New Zealands premier extreme water sports race? 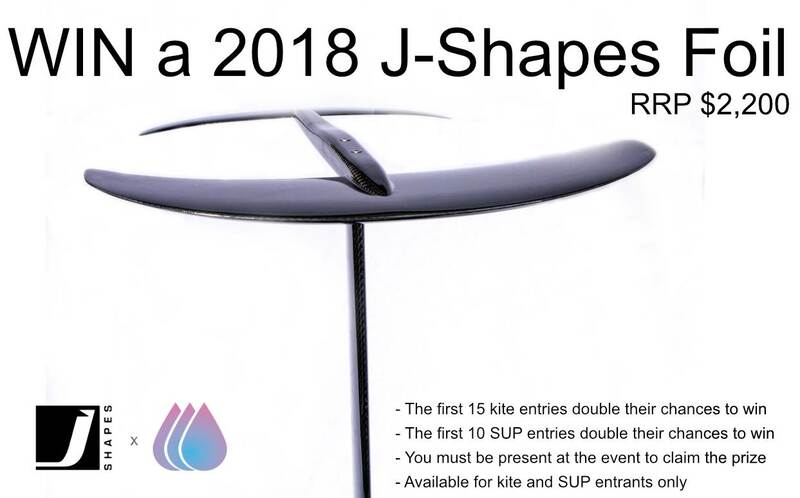 Competitors entering the entire event (not just the 'Waterbourne Ocean Clash') will have the choose to race on their preferred vessel - kite, SUP or windsurf. 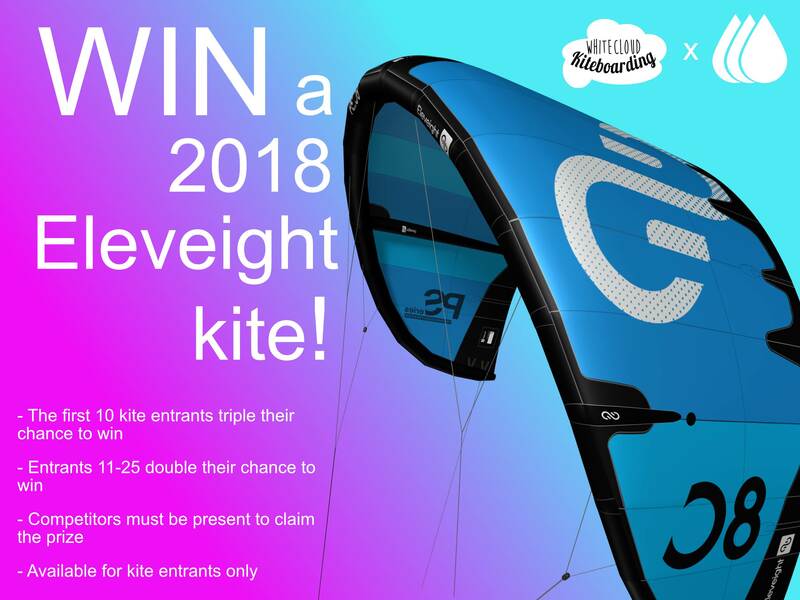 So if you are entered in windsurfing or SUP but want to race on a kite that is no problem.Dress UpWhether you are in it to win or just to have some fun we will also be holding a fancy dress for the race. Come along and dress to impress as we will have a judging panel with prizes for the winners. As health and safety is a priority we will have a officer checking costumes to ensure they will not inhibit you in the water. We encourage all participants to use life jackets where morph suits are not allowed. With a prevailing 15-25knot NW this will provide the ideal conditions to boost. If we get a southerly this will provide a rolling swell which can provide some shore swell offering competitors with perfect boosting conditions! Top 10 holiday park is offering 20% discount to competitors. With a variety of rooms and camper van sites for your needs we highly recommend getting in fast while there are still available spaces. 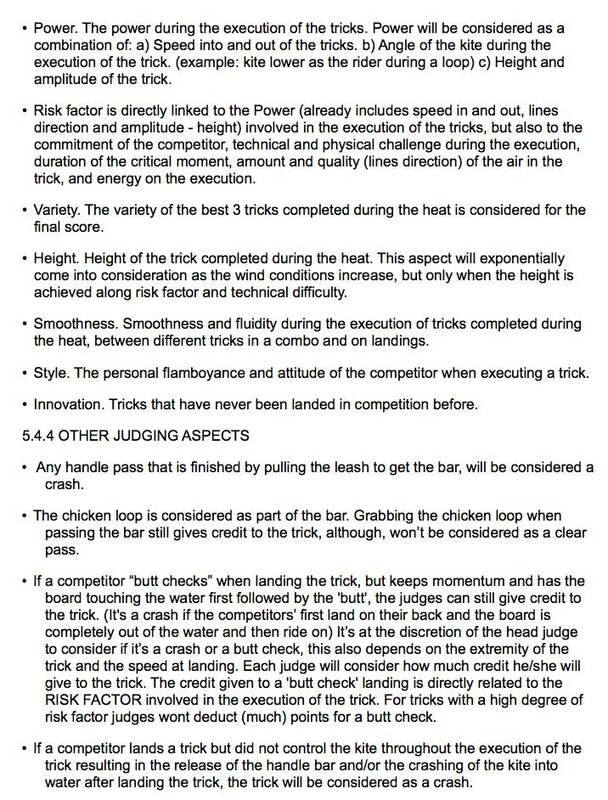 How many riders in heat 2? Say it. Epic to have so many questions asking when the next event is. Stay tuned for updates on next summers Waterbourne!